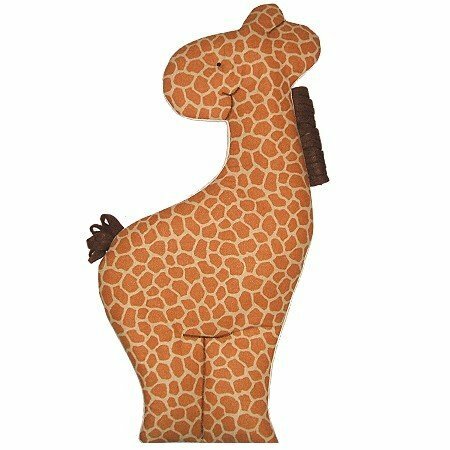 Playful giraffe is a wonderful addition to the Noah's Ark or Jungle themes. He is one of our most popular designs! Design measures approximately 10 wide x 20 high. 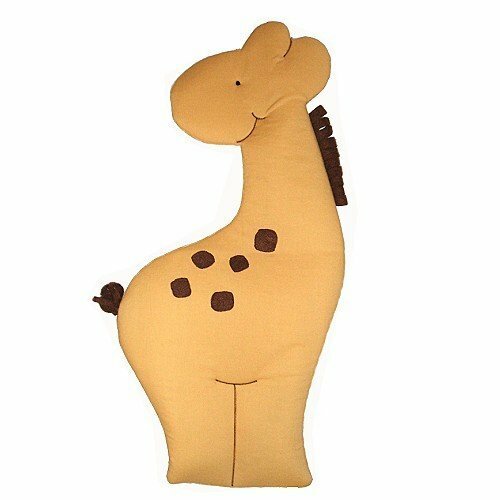 Our Giraffe Wall Design is personalized FREE (up to nine letters long). Ribbon is included for easy hanging. Fabric wall design is quilted with batting and foam and has unique details.